Presto Pegasus was founded in 2014, with the aim of providing premium products for use in FPV drone racing. 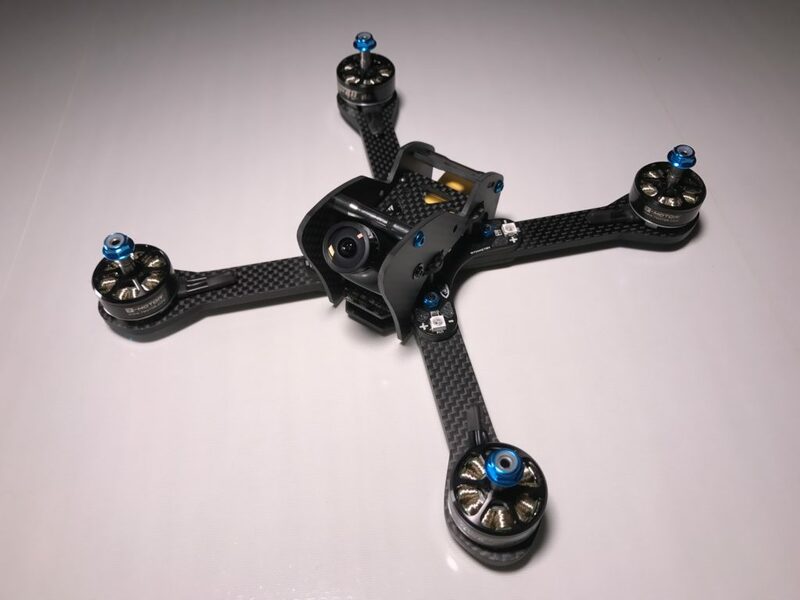 This new frame from Presto Pegasus, the R5 is a 210mm sized quadcopter frame, designed with racing and freestyle in mind. 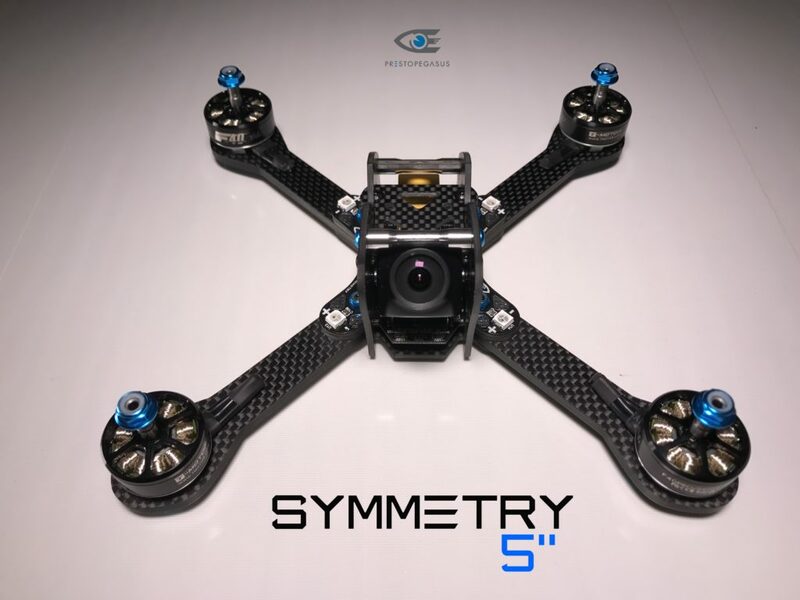 The R5 is designed to carry 5inch propellers, and has a symmetrical X configuration. According to Daniel he, designed this frame with the KISS Controller in mind, however this frame has hole locations for all the common sizes, including micro sized controllers, which is fast becoming very popular due to its size (weight advantage), and cost. The frame will come with a 30×30, 20×20 mounting holes. The frame is cut from high quality 3k carbon fiber. Knowing Daniel only the best material is chosen, and rightly so, especially with the cutting edge nature of the way we crash our quads. So here is a list of equipment you can pair this frame up with. This entry was posted by Bernard Wong in Multirotorshop, New Arrivals. How to change M9 Gimbals for your Taranis?